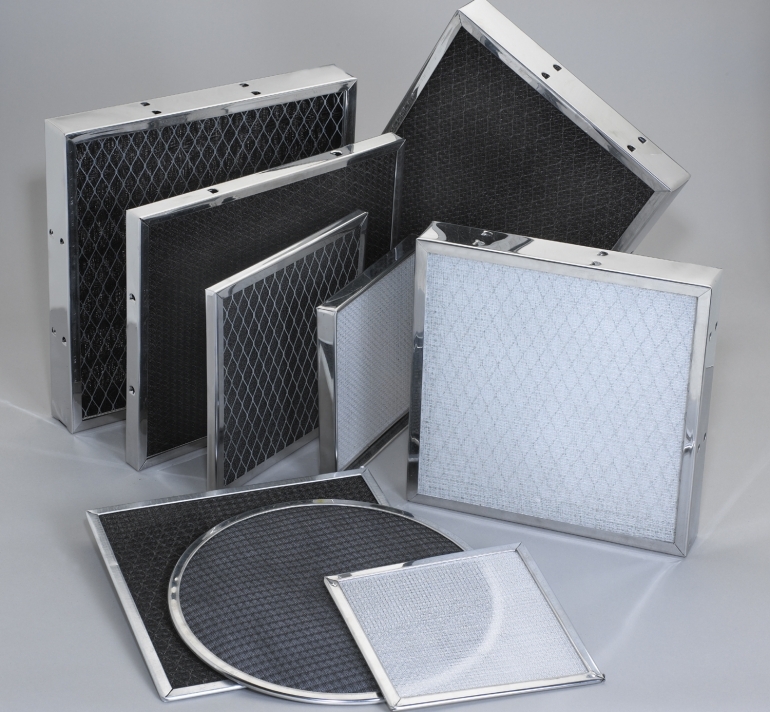 Permatron offers innovative custom air filter product design, precision engineering and product diversification to effectively meet air filtration challenges. 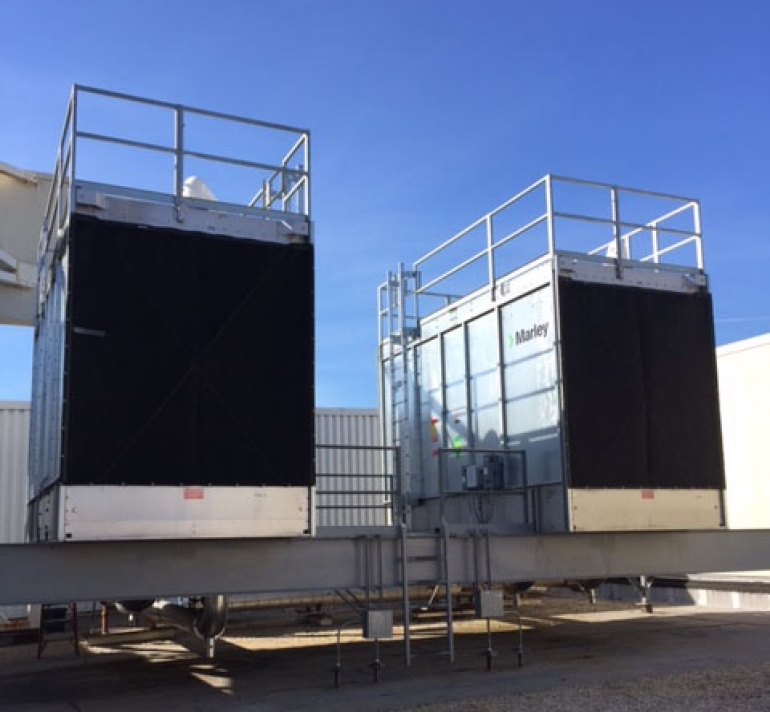 Custom particulate and odor/fume/gas removing air filters are available for commercial/industrial and residential applications, including HVACR, equipment protection and OEM components. High or low volume OEM parts, replacement of discontinued or hard-to-find filters or one-time effective solutions are available. Manufacturing capabilities include metal forming, fabricating and assembly processes. Electrostatic air filters have been proven effective for over three decades. Historically they were primarily installed as single units or filter banks in industrial and commercial locations. During the 1990’s, they became popular as an efficient, cost-effective solution within residential applications as well. 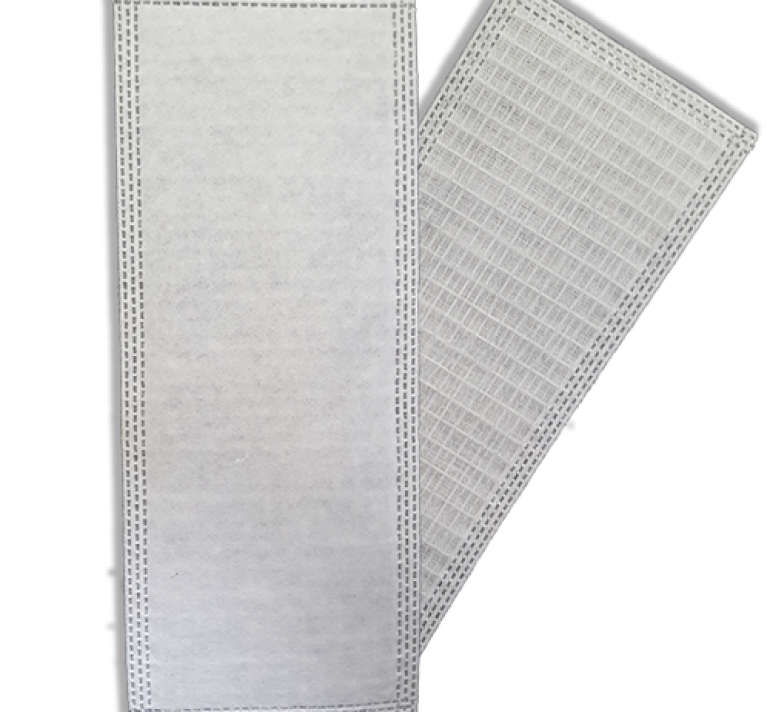 Custom air filters made with electrostatic media utilize a woven synthetic media which has an inherent static (triboelectric) charge, enhanced by air flow. Static electricity does not flow or travel like current, and therefore cannot be discharged, even after continuous washing or passed from the air filter to surrounding equipment. 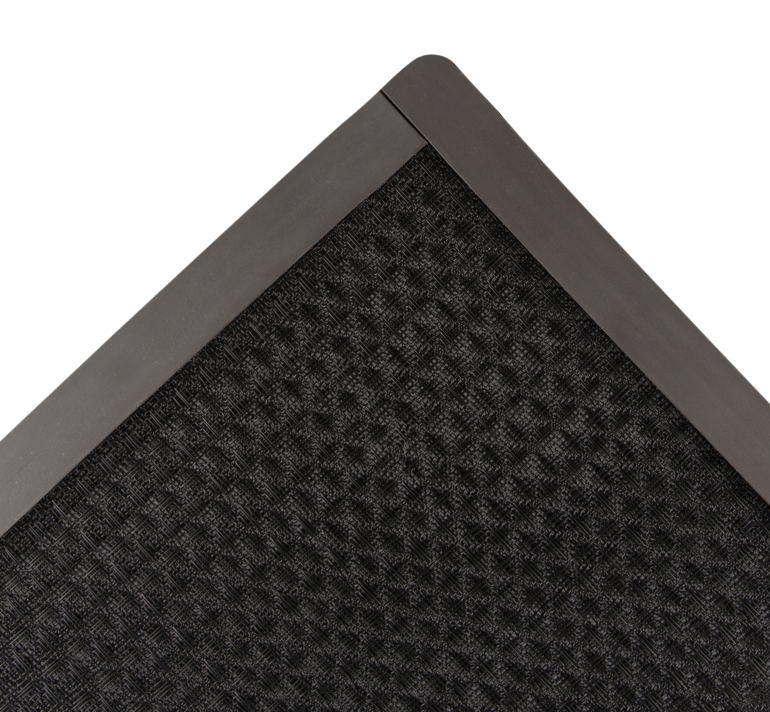 Even minimal air flow will enhance this characteristic of the polypropylene or polypropylene thread woven into a waffle type of fabric. Electrostatic air filters use a combination of charged particle attraction and impingement. Not all airborne particulates will take a charge. Air contains a combination of positive, negative and neutral particles. As charged particles come in contact with the electrostatic media, they are attracted to it and attach themselves to its surface, much like iron filings react to a magnet. The neutral particles can be captured by a filtering action called impingement. This impingement action can be increased in an electrostatic air filter by the addition of lofted filtering media placed within the layers of electrostatic media. Consideration must be given, to air flow through the filter and equipment protection. In the search for maximum particulate attraction, air flow must not be sacrificed to the degree that it interferes with system function. 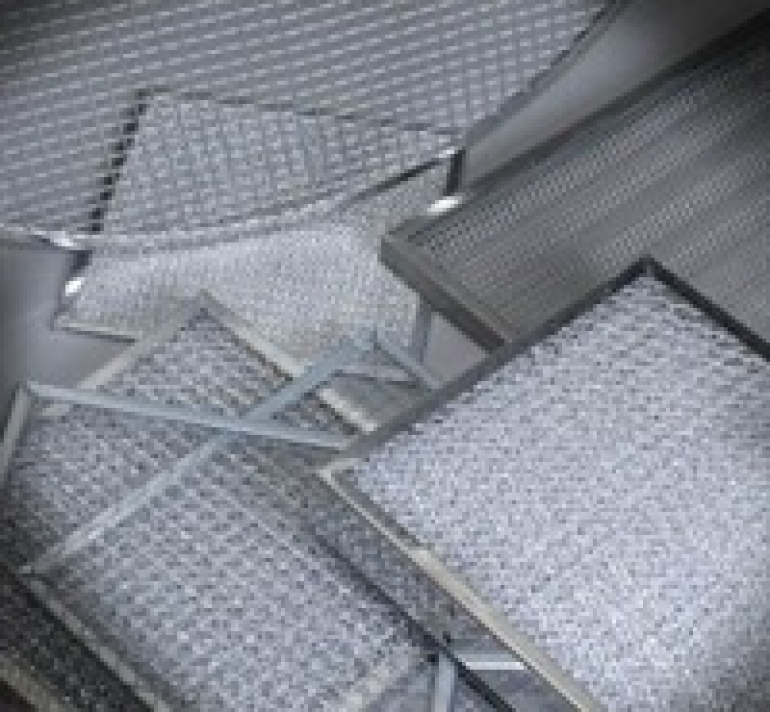 Electrostatic air filters offer several advantages. They require no costly, time-consuming system modifications or electrical hookups, so installation is simple. They are easy to handle and have a long, useful life. 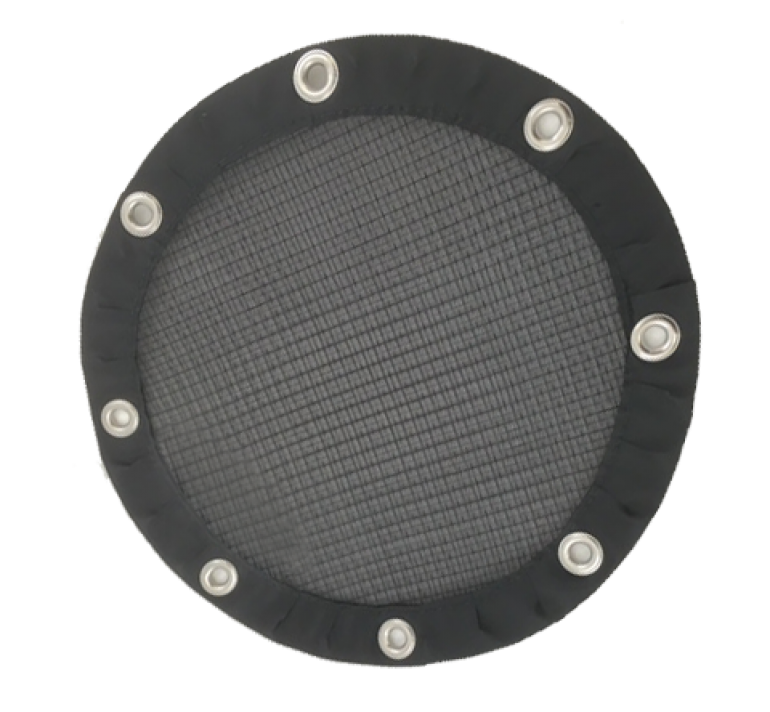 They require no messy adhesives and are easily combined with other media in unlimited configurations to meet almost any air filter application. 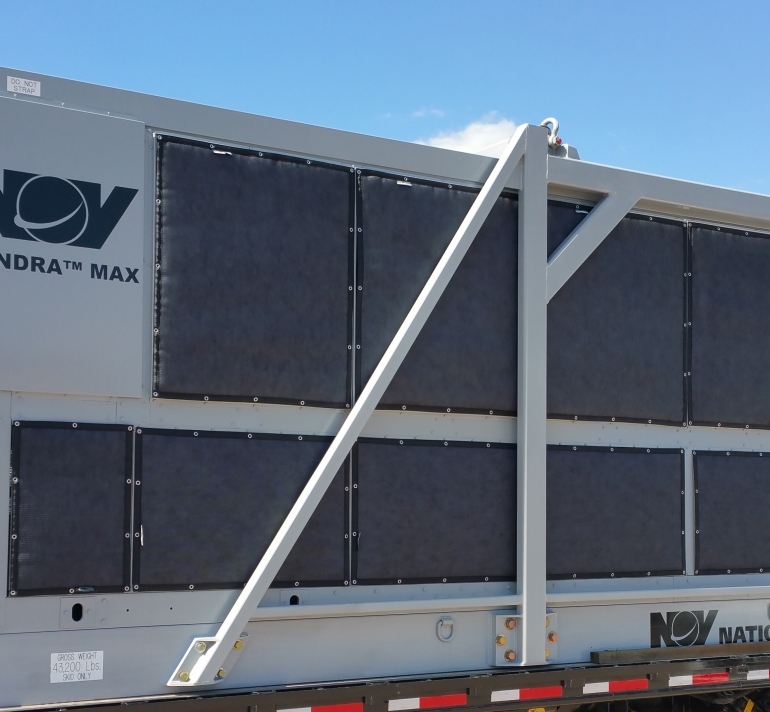 Permatron custom air filters with electrostatic media can be designed and manufactured with a rigid steel frame or custom shaped, flat or 3-dimensional, with a flexible vinyl frame or sonic welded edge. 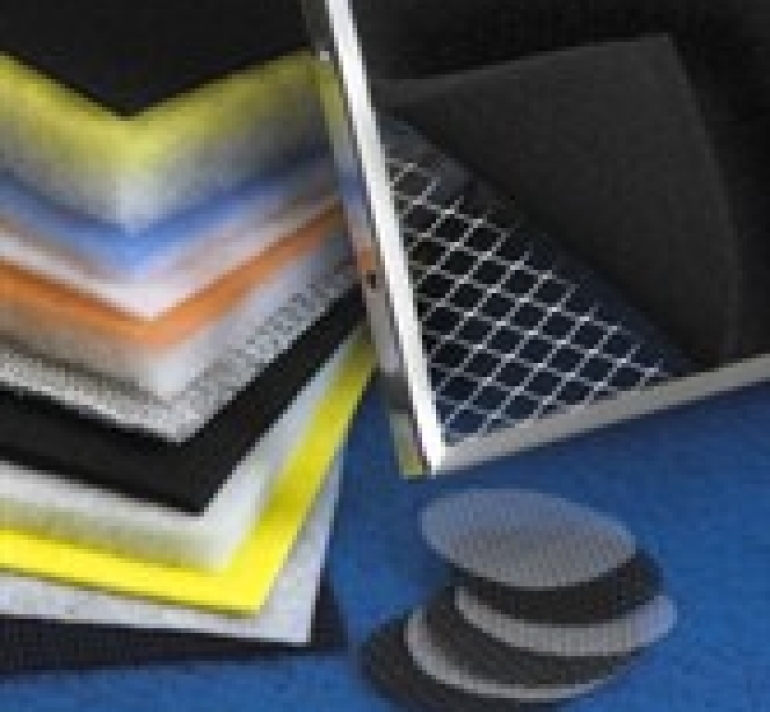 Innovative filtering substrates, like activated carbon, are available to cost-effectively address odor/fume problems. 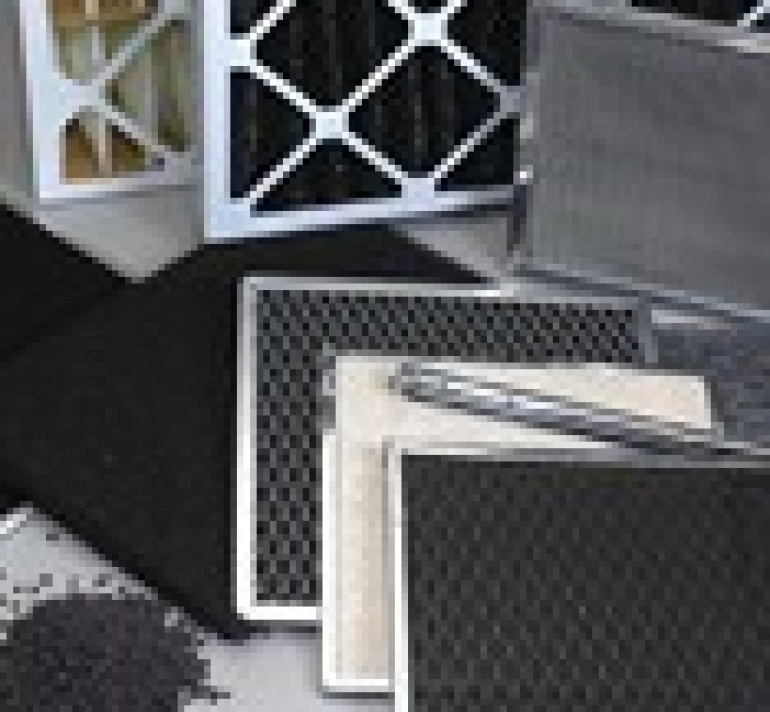 Custom air filters with activated carbon can be configured in panels, pleats or high density granular packs. Finely ground coatings (such as activated carbon or zeolite) have a tremendous surface area with millions of pores which form an internal structure of interconnected passages. Contaminating odor/fume molecules are attracted and held on the internal surfaces of these passages. The molecular binding rate or adsorption rate is based on the air filter surface area available and the size and shape of the contaminating molecules. More finely ground coatings offer increased surface area for adsorption. The process of adsorption does not mask odors, but actually removes odors and fumes from the air. 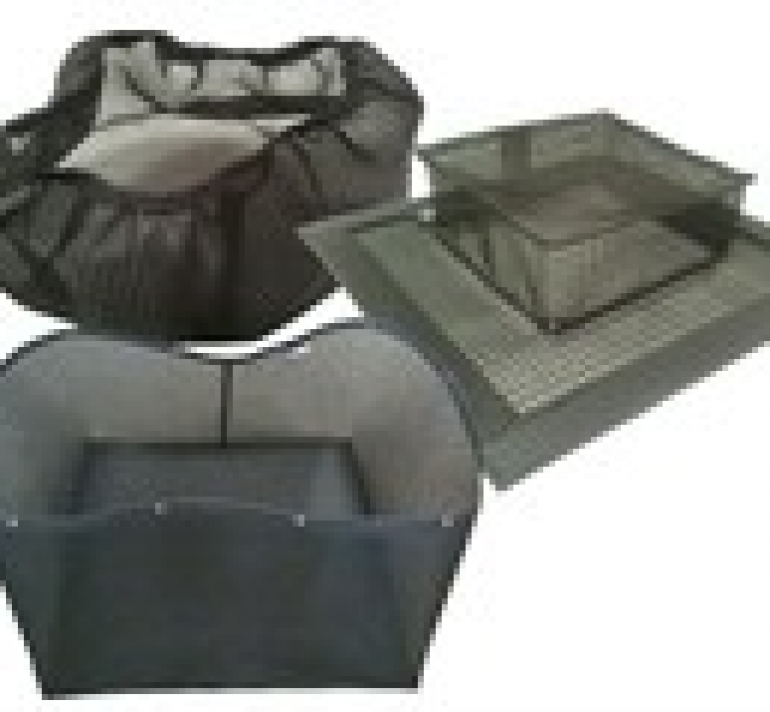 Activated carbon is the most commonly used element for odor/fume control. This organic substrate can be derived from coconut shells, wood, peach pits or coals. 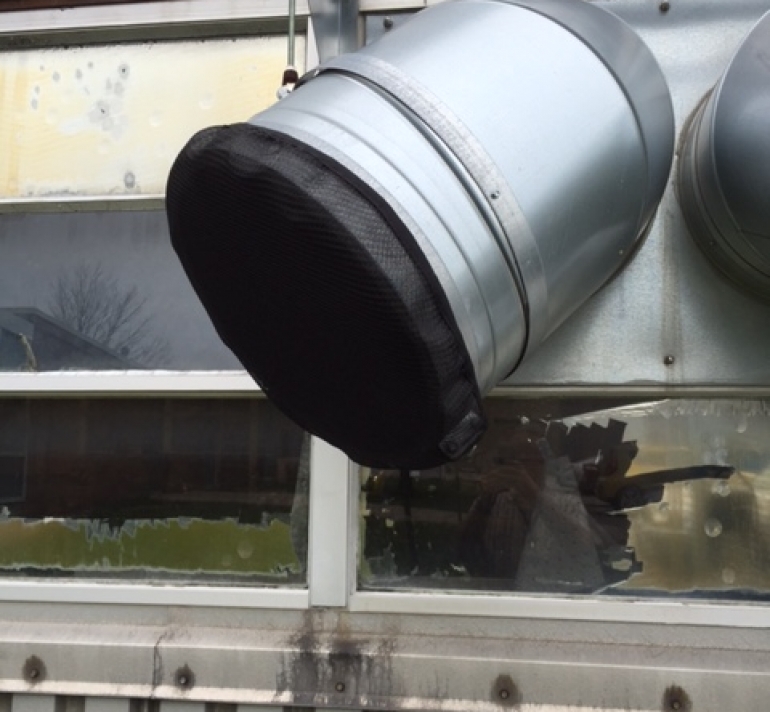 The odor removal capabilities of activated carbon work well for tobacco smoke, cleaning compounds, detergents, ozone, paint & glue fumes, oils, gasoline fumes, cooking odors, mold, mildew perfumes and more. Recommended applications include airports, hospitals, laboratories, print shops, restaurants, beauty salons and so forth. Carbon is available with varying degrees of coating (percent add-on) depending upon the application. Each coating has specific affinities for airborne pollutants. The amount of odor removing compound in a given application or how often it must be replaced is based on absorptive affinity of coating to contaminant molecule, and the level of contaminant in the air. The optimum combination of air flow and odor removal should be reached by choosing the right substrate/coating combination. The length of the time it takes to reach saturation point depends on on the type and quantity of compounds to be adsorbed, and as well as temperature and humidity levels in the air and the rate of air flow through the media. 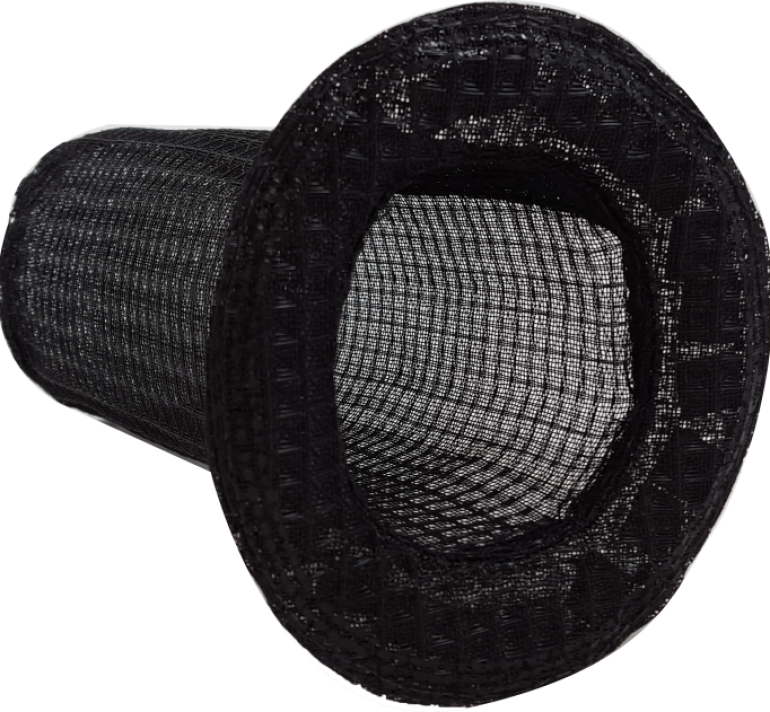 Binding activated carbon substrate to air filter media results in dual filtration. Air passes not only through a filtering media, but through an odor removing compound as well. It should be noted that, although many variations of substrates/coating exist, the most convenient to work with are those which are chemically or thermally bonded, so very little “brush-off” occurs during handling and use. 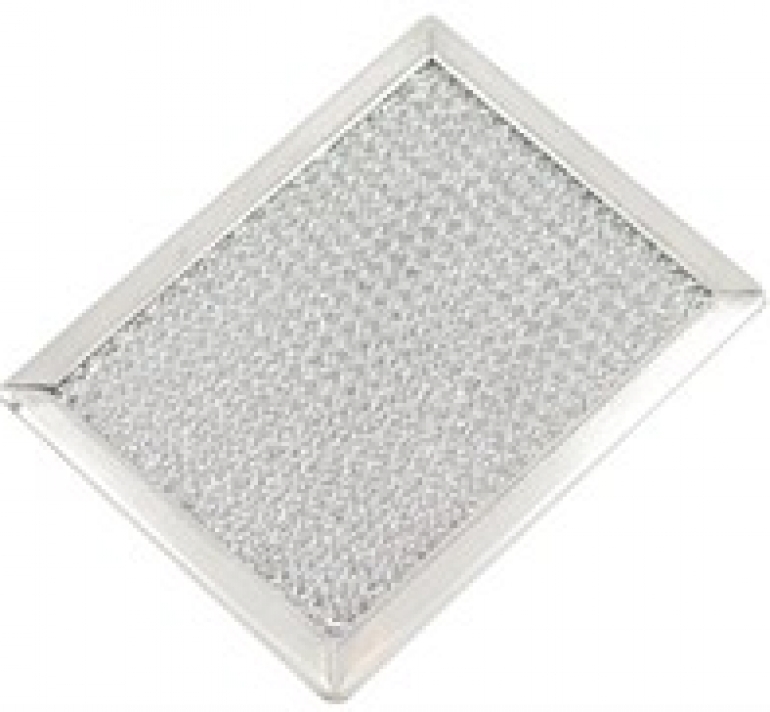 Permatron has be designing and manufacturing custom air filters since 1957.